These are not my words, but the complaints some people levy against baseball. I could not disagree more with this sentiment. 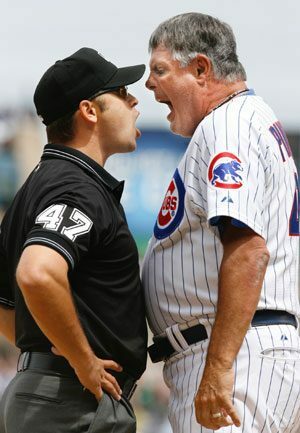 Baseball has plenty of action and the charges against the sport that it is slow and boring are unwarranted. Miami Marlins President David Sampson recently said he wants the team to play faster. Clearly he wants to spend more time on the beach instead of working. It is sort of hard to blame him considering it is Miami and it is the Marlins. 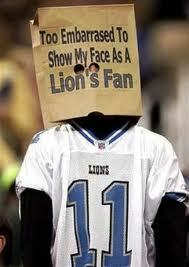 Some football fans wish to remain anonymous. In 2013, the Marlins were tied with the Kansas City Royals for the second shortest average length of game at 2:56. The fastest team was the Toronto Blue Jays at 2:55, and the slowest team was the Houston Astros at 3:15. Sampson believes the Marlins can play games on average in 2:40. 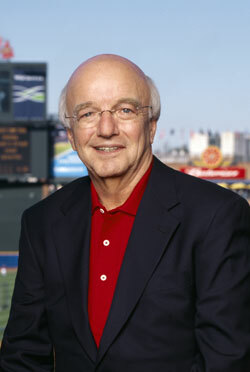 Sampson is not the first person to suggest baseball needs to speed the game up. I do not understand why baseball is seen as being too long, and why it is singled out among other sports and accused of taking too long to play a game. The average game in the NFL lasts 3:12. So on average football games last longer than baseball games. Why does it take over three hours to play a game designed to take one hour? Perhaps it is because during football games you have the unnecessary stops in play like the two minute warning. Are players incapable of looking at the clock and understanding how much time is left in the half or in the game? Then you have the time outs which are called to “ice the kicker” late in games. I see it as a waste of time, but die hard football fans will say it is strategy. These are the same people who say bringing in a relief pitcher to match up against a particular batter is a waste of time, not strategy. So in baseball trying to give your team a better chance to win is wasting time, while in football it is an important piece of strategy to winning on the gridiron. Yeah, I’m not buying it. “Sweet” Lou Pinella put plenty of action into the games he managed. The argument of baseball having so little action is also farcical. Again, these are usually the same people who will lose their minds during football games. Baseball has action and plenty of it. Again, the average football game last 3:12, which is roughly the same amount of time as a baseball game. There is an average of 11 minutes worth of actual action in a football game. 11 minutes of the ball in play and the teams are passing, running, or kicking the ball. The average baseball game has 18 minutes of action. During a single game, baseball has 7 minutes or 63% more action than a football game. Football does show a replay of every big or important play, so as fans watch the actual game they are also watching the highlights of the game. Baseball does show replays, but not nearly at the same level as football. 7 minutes may not sound like much, but do the math. The NFL regular season is 16 games long. 16 games with 11 minutes of action means fans get 2:56 worth of actual game action per season. Major League Baseball has 162 games in the regular season with 18 minutes of action in each, which gives fans 48:36 worth of action a season. I will gladly take the extra 45:40 or 1,556% of action per season which baseball offers. Do not come back with the argument that baseball has a longer season, there is more action in baseball regardless if you want to divide it per season or per game. People make their own decisions, but I choose to see more game action. Why do people wanting to leave a game sooner? Did they not pay to be entertained? People go to sporting events to be entertained. Ultimately entertainment is what sports come down to for fans. Beyond sports, the movies are the biggest source of entertainment for people. I fail to recall any debate on whether or not movies are too long. The average movie is 2:21 long, with 45 minutes of previews, totaling 3:06. This fits nicely into the average length of a baseball game. People usually flock to the movie theaters to see the latest and greatest out of Hollywood. Roughly three hours later they leave having watched as people, who are among the best in the world at what they do and paid millions of dollars to do one simple thing, entertain them. So why do people complaining baseball takes too long, when they are among the best in the world and are paid millions of dollars to ply their trade? 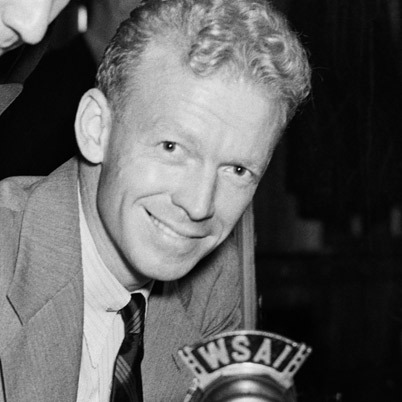 The legendary voice of New York baseball, Red Barber. If people want something to complain about in sports, complain about the last minute of a basketball game when one team cannot win, yet continue to foul. This rarely works if the winning team is up by more than four or five points. It is completely understandable if it is a single position separating the two teams. What about the television time outs, and the bazillion timeouts each team gets per quarter or half. Yes, basketball has more action than baseball, but this is due to the nature of the sport. Anyone who argues basketball is a more difficult sport needs to only give me an adequate answer to the follow. Basketball players could at a time go from high school straight to the NBA, now after a single year of college, yet even the most talented baseball players spend multiple years in the Minor Leagues, why is this the case when baseball is so easy? Football too sees its best players move quickly from high school through college and to the NFL after only three years. Baseball is special among sports. Take a baseball player and he can shoot a basketball. He can throw and catch a football. He can hit a tennis ball or drive a gold ball. While he may not do this as well as the other athletes, he can still do it. Now take the athletes from these other sports and tell them to hit a curve ball or a 95 mph fastball. They will not be able to, this is what makes baseball special. 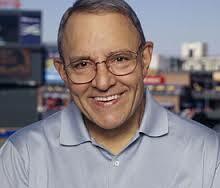 I do not mean to call people who do not like baseball and find it dull. I feel bad that they miss the beauty of the game. 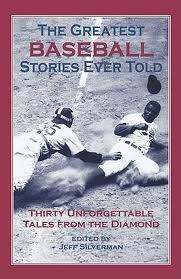 There are countless ways to analyze baseball; it is a never ending quest to understand the game. The history and the daily grind of the season provide baseball fans with a wealth of information to examine, ingest, and analyze. The present day is always compared to the past in baseball. The major records in baseball are common knowledge, such as most career home runs. Other records in sports do not have the same level of reverence as baseball records receive. Baseball and its records are a part of the fabric of the United States in a way that football and basketball can only hope to become. 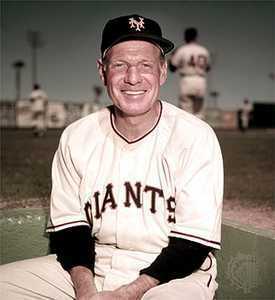 Leo Durocher was deserving of the nickname, “The Lip”. Pay attention to the few.